This photo is Day One at 101 Treasures. There’s more stuff there now. I am delighted to have a new space in another shop. 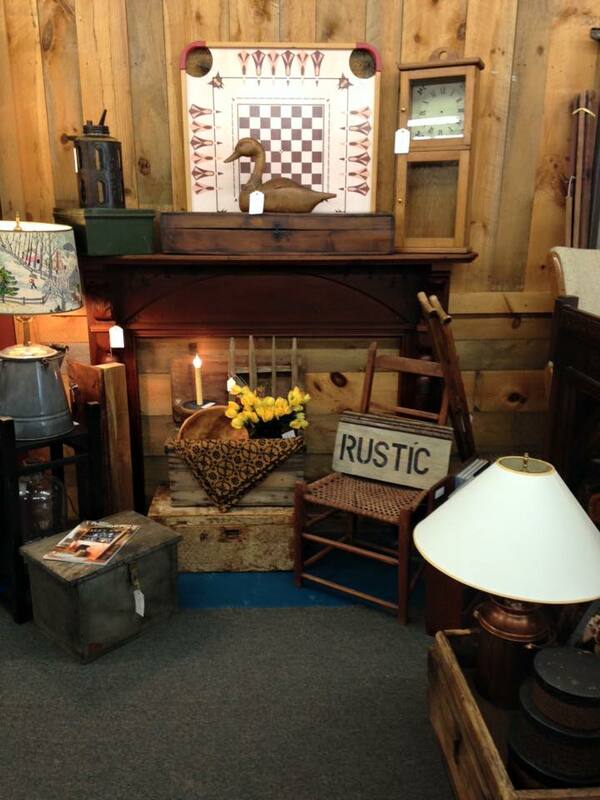 I am now a dealer at 101 Treasures in Wilton, New Hampshire. I am still in my flagship location at Covey House in Fitzwilliam, NH. Friends are often perplexed when they hear I have spaces in various shops. They’ll often ask why not just get more space where I am. This is a peculiar business. An item can sit in Shop A for five months with no bites. Then I move it a few miles away to Shop B and the item sells in the first week. Many shops have different followings. Others share many customers. Oftentimes customer demographics can vary greatly from one location to another. When I find a new treasure, typically I know where it’s going. This item is a Shop A piece. That one is a Shop B piece. Every Co-op shop has a micro-culture that is unique. The shops have a distinct personality that emanates directly from the owner. What is the owner’s personality? What are her values? Is she hospitable? Do you feel welcome as you step into the shop? What is the business model? All these factors are important if you wish to rent a Co-op space. This is not overly complex. It’s common sense. People enjoy doing business with people who they like and trust. That is the same whether you’re a vendor renting space in the shop, or a customer seeking her next treasure. What do you look for when you visit a shop for the very first time? How do you feel when you leave? Do you know you will be back?